DOODLE 4 GOOGLE contest US 2019 is finally live now checkout space below to know the details of 2019 contest, we present the all the details regarding Doodle 4 Google for students in the United States and lover who want to explore their talent all around the world which is powered by Google for students in the US. It is an innovative thought from Google for the goodwill of students that, Google is going to Organize this “Doodle” competition for Students in the US. Huge prize money will be given to the winner. The countdown has begun for the doodle to submit so buckle up, pull your socks and submit the best one of yours to Google so that you could be the next DOODLE 4 GOOGLE contest 2019 Winner. DOODLE is basically an innovative aimless Drawing or we can say DOODLE is drawing with involving Brain in it. Date range for the submissions is as follows: Entries are permitted until 18th March’19, 8:00 PM PST. 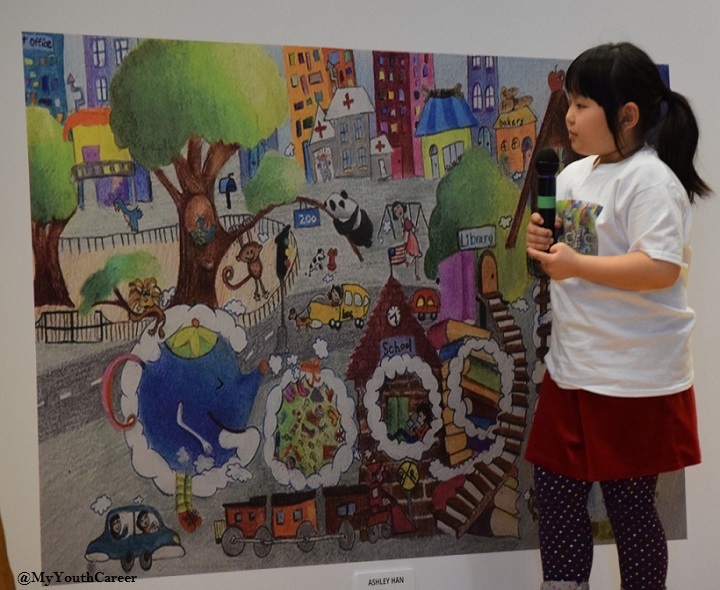 The students in the United States studying in kindergarten Through twelve Grade can able to participate in this innovative and creative Competition. The winner With the best DOODLE will be playing their Doodle on the Search Engine Google’s Page logo. Top Doodle will be announced on children’s day, that is on 25th May’ 18. This Thought from Google is delivered by Google on its wall post, i..e., A faculty of judges will be assembled by Google for this Contest with also including Online Voting for all The Top Doodles for the public. “DOODLE 4 GOOGLE” contest will pay a huge prize to the winner of this Contest as Winning Doodle will be Displayed on the Internet on Google’s Home search engine Google.com. Winner of the contest will be awarded $30,000 College Scholarship as a prize. Technology package of $50,000 for School. A trip to Google’s headquarters in California. Last Date of submission Of Doodle For the “DOODLE 4 GOOGLE” contest is till – 18th March’19, 8:00 P.M PST. After this date, Faculty Of judges which are appointed By Google will select Top Contenders from each state of the United States. Application form for Doodle 4 Google can be submitted by Parents, Students by own, Guardians or by their teachers who are conducting these Doodle Sessions. 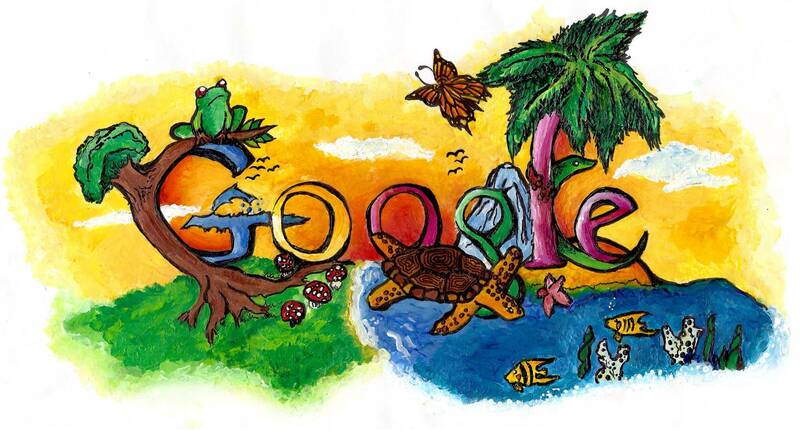 The Winning Doodle of “DOODLE 4 GOOGLE 2019” will be present to the United States and Winning Doodle will also appear on Google Search page on the same day after Ceremony. Left Top Doodles which are selected by Judges will go on temporary appearance. So, Doodle 4 Google 2019 contest kicks off soon as details are yet to announced from Google this year. Stay tuned for the more latest information. I live in india and i want to participate in doodle 4 google plzz help me how to participate? ??? Hello I am Aditya Mittal and I also want to participate in Doodle 4 google. Hi, I live in India and i want my students to participate in doodle 4 Google. Please help me how to proceed. When will they be announced doodle 4 google 2018 first round? Nicole as per new updates, Google will display and call all for voting so that they can decide the State and territory finalist for the ultimate winner. hello sir when will be announced state and territory final list. When is the next doodle competition? Are you looking for USA or India? It will be live in September n results will be out in November. Please refer to the above details provided. Can you please tell me is it still possible to submit for Indian students. is there any competition for animated short films powered by google in india? hello, My Self BHARAT SHARMA from INDIA. I want to take participate in ‘Doodle 4 Google’ contest. You need to submit it to the link provided. Details for India please as I want to participate also age criteria. I’m jency from India. I wanna join Google doodle competition for 2018. How can I register my details. Kindly please help me. I want to participate in this contest how should we participate is it restricted for classes 1-10 or we can also submit our doodles in the given form now i am pusing degree plz help me. This contest for students in School. If my son is in grade 1 ,so can a mother finish the art work or the child has to do hmself.Kindly reply. Child can take help of anyone. I have uploaded my doodle via online and i have also received the confirmation regarding the submission of my entry form . But it was not showing the column for inserting the description of 50 words which is mandatory to submit along with the doodle . Kindly help me urgently in the above mentioned query as the dead line date is 6th october 2018 . Looking forward to hear from you. Awaiting your urgent reply. Dear, if you got the confirmation then I don’t think you can make any changes to it now.